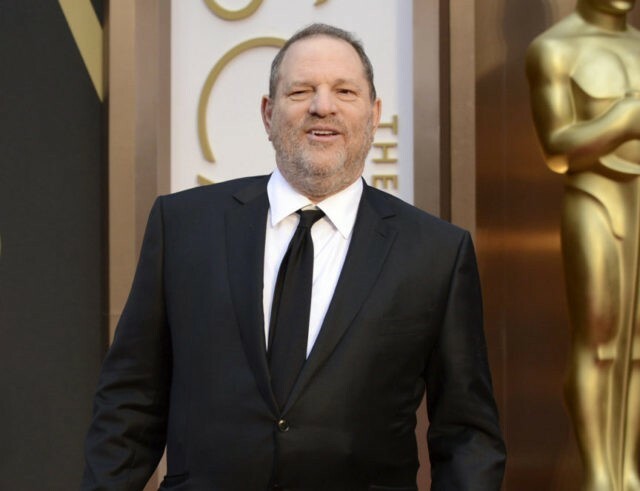 NEW YORK (AP) — The Producers Guild of America has ratified guidelines for combating sexual harassment in the entertainment industry, requesting that every film and TV production offer in-person harassment training and provide multiple ways for alleged victims to complain. The guidelines are the product of a task force asked to research and propose solutions to sexual misconduct following a flood of accusations that started with revelations about Hollywood mogul Harvey Weinstein. He was expelled from the group last year. The guild’s board of directors unanimously ratified its Anti-Sexual Harassment Guidelines on Wednesday. The Los Angeles-based guild has over 8,000 members and represents those in film, television and new media. The guidelines also ask that producers be sensitive to power dynamics and conduct all meetings “in an environment that is professional, safe and comfortable for all parties.” Weinstein has been accused of holding meetings in hotel rooms, in which women accuse him of misconduct.